Three gorgeous girls - Star, Hollie and Twinkle - have come to live with us at our National Cat Adoption Centre. 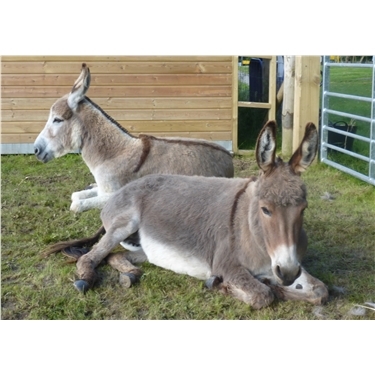 These latest arrivals are part of our collaboration with The Donkey Sanctuary to promote each other’s rehoming schemes. 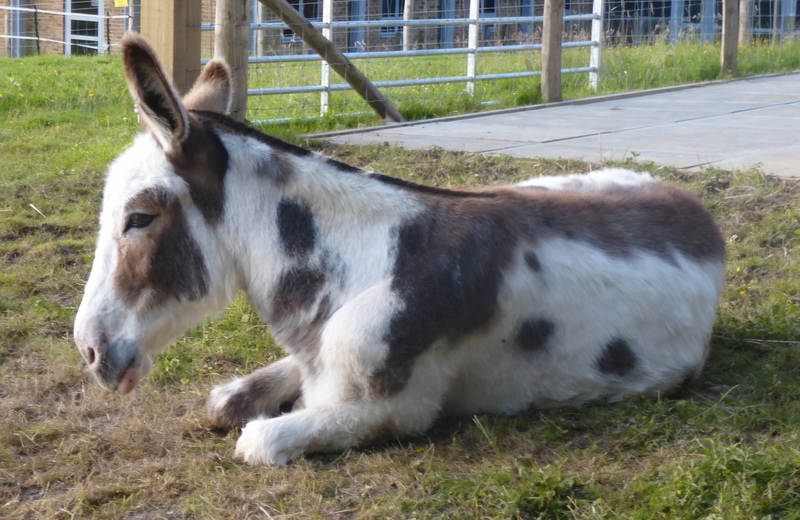 Why not pop along to meet the cats AND the donkeys and tuck into a lovely slice of cake in our café. We know they'll be pleased to see you!